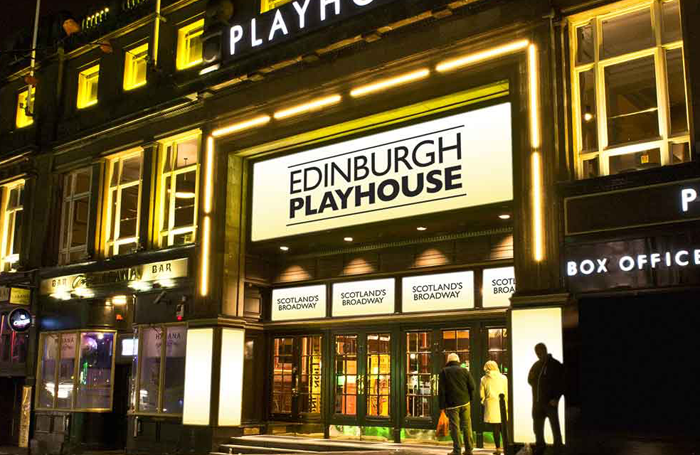 Staff at the Edinburgh Playhouse have won a long-running dispute with the Ambassador Theatre Group over annual pay rises, after a tribunal judge ruled in their favour. The dispute started in April 2017 when BECTU argued that, under a local house agreement, certain members were entitled to a 4.2% pay increase, in line with an increase negotiated nationally between BECTU and UK Theatre. However, BECTU said ATG rejected this argument, claiming that the majority of affected members already received hourly rates in excess of the national minimums and therefore it was only fair to give those staff a 2% increase. Those affected by the dispute include grade three and four BECTU members, such as box office staff, marketing assistants, sales assistants, maintenance staff, technicians and front-of-house supervisors. After months of dispute, BECTU lodged tribunal claims for the 25 affected members, and the judge has now ruled in favour of the union. The ruling means that 25 members will receive an additional 2.2% increase, backdated to April 2017, with a number of them receiving a further 2.7% increase, backdated to April 2018. Paul McManus, BECTU’s negotiations officer for Scotland, described the tribunal result as a “huge win” for the union’s members, arguing that it “clearly [demonstrates] the importance of the national BECTU/UK Theatre agreement. A spokesman for ATG said: “We are disappointed by the tribunal’s decision, as we applied the pay deal negotiated by UKT and BECTU and took appropriate advice prior to implementing it. Poll: Did the audience member's reaction to Hayley Tamaddon's character go too far?